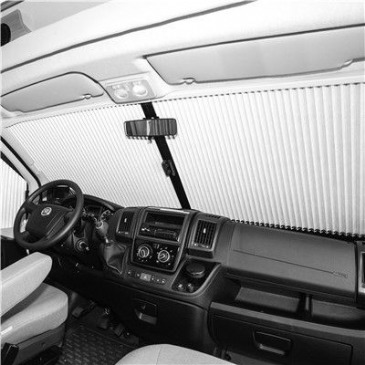 Fiamma Thermo Wall Ducato cabin is a new 5 layer insulated motorhome blind that has been designed to fit between the cabin and the living area of Fiat Ducato (after 06/2006) motorhome conversions. 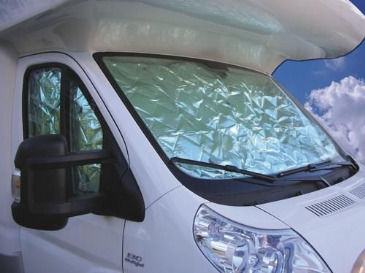 The Fiamma Thermo Wall Ducato improves privacy and reduces heat loss by insulating the living area from the cab. 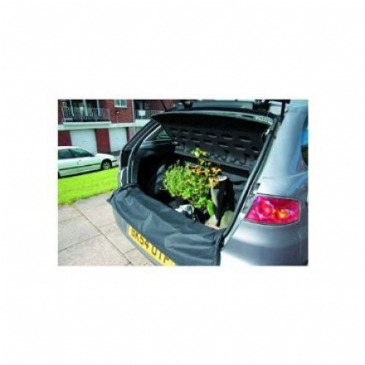 Made in five-layered sturdy insulated material, with the upper part in velcro and two central zip-fasteners for the door. 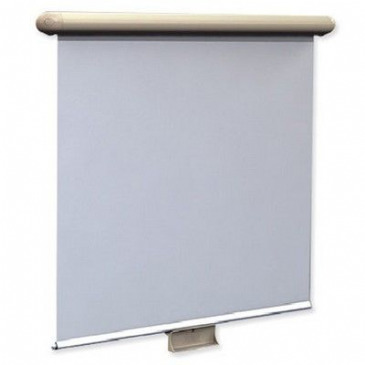 Dimensions: 182 (L) x 148 (H) cm. 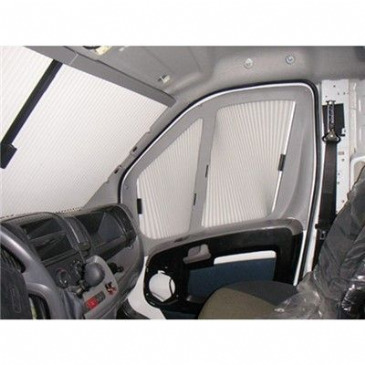 Suitable for Fiat Ducato after 2006. 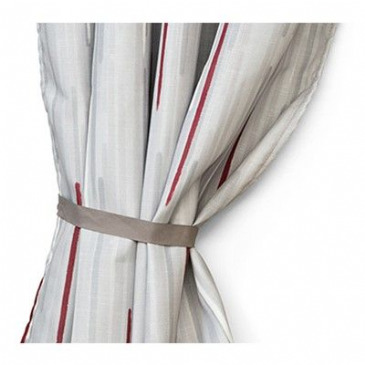 Zipped centre and rolls up. 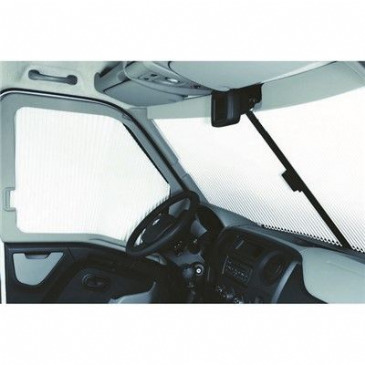 Fiamma Coverglas XL Ducato is excellent for summer use as it blocks out the sun and protects from UV rays. 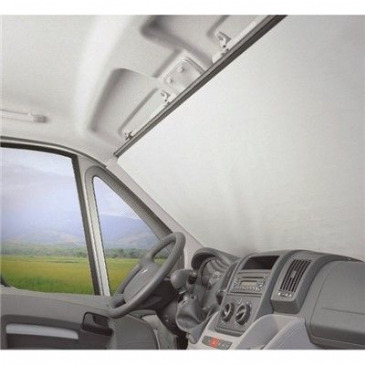 It also improves privacy and keeps the windshield clean. 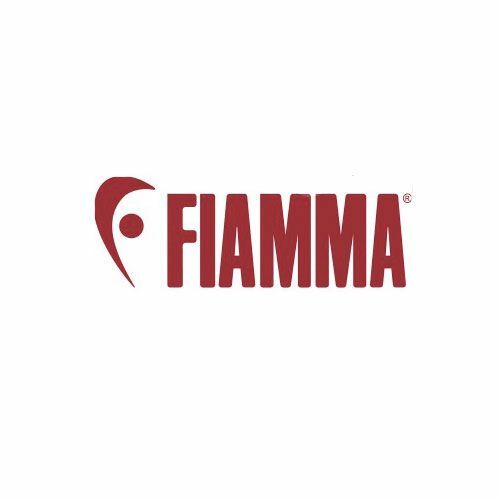 The new Fiamma Coverglas XXL cover is ideal for winter use as it completely covers the engine compartment. 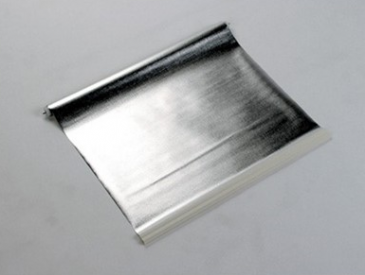 Made of insulated material that performs extremely well at low temperatures. 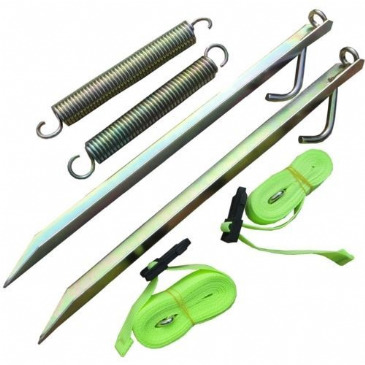 Composed of 2 detachable parts. 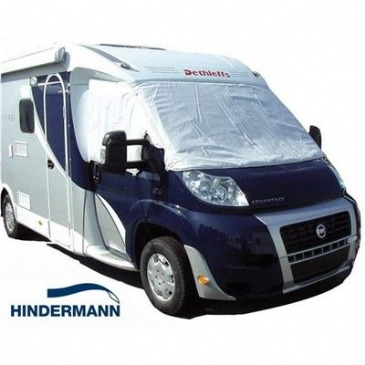 Hindermann 710cm complete motorhome cover. 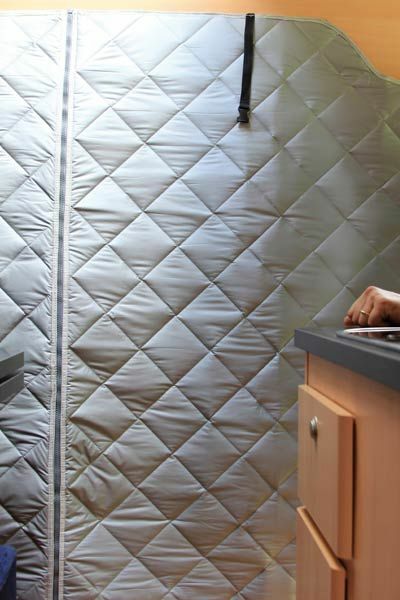 These premium covers designed for coach built vehicles are constructed from breathable 3 ply sfs-3 nonwoven material, making them strong yet also lightweight and with the benefit of having zipped side panels on both sides of the vehicle, these covers not only give great protection but also make it easy to access your motorhome when needed. 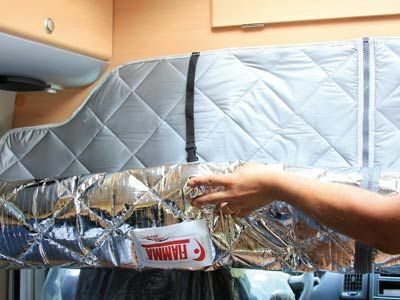 Hindermann 810cm complete motorhome cover. 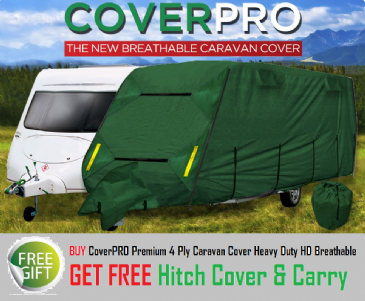 These premium covers designed for coach built vehicles are constructed from breathable 3 ply sfs-3 nonwoven material, making them strong yet also lightweight and with the benefit of having zipped side panels on both sides of the vehicle, these covers not only give great protection but also make it easy to access your motorhome when needed. 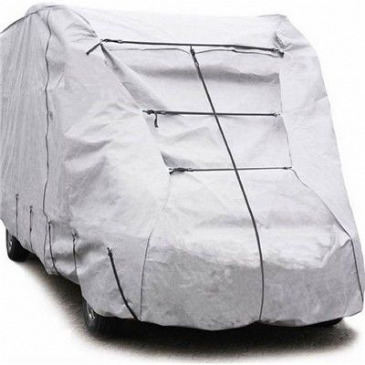 Hindermann 660cm complete van cover. 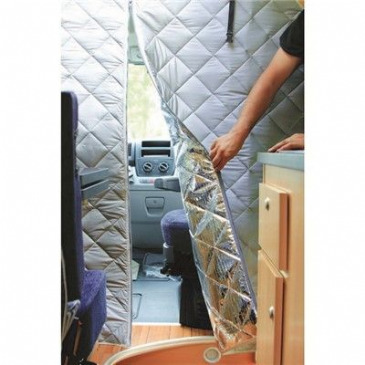 These premium covers designed for van conversion vehicles are constructed from breathable 3 ply sfs-3 nonwoven material, making them strong yet also lightweight and with the benefit of having zipped side panels on both sides of the vehicle, these covers not only give great protection but also make it easy to access your motorhome when needed. 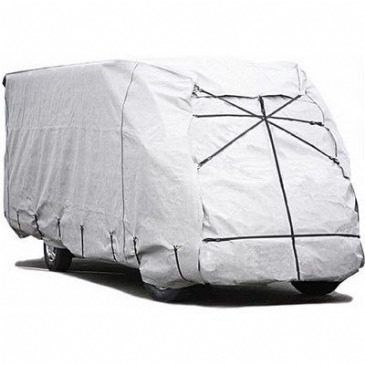 Hindermann 710cm complete van cover. These premium covers designed for van conversion vehicles are constructed from breathable 3 ply sfs-3 nonwoven material, making them strong yet also lightweight and with the benefit of having zipped side panels on both sides of the vehicle, these covers not only give great protection but also make it easy to access your motorhome when needed. 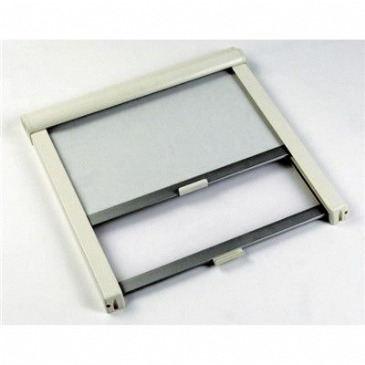 Hindermann tandem stationary wheel cover. 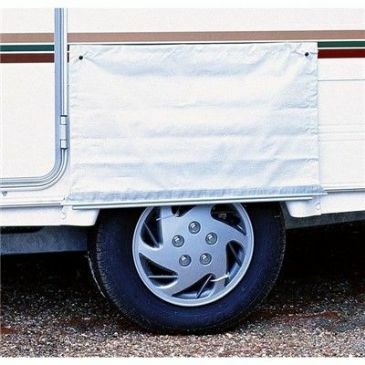 Made from high quality pvc these wheel covers help keep your wheels protected from dirt and UV light. 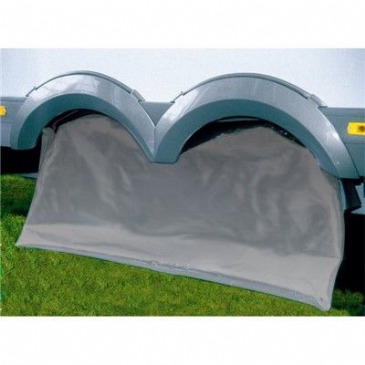 The Streetwize Breathable Caravan Cover 14 to 17ft Charcoal Grey is fully breathable meaning even if the caravan or cover is slightly damp the cover will allow it to dry out. 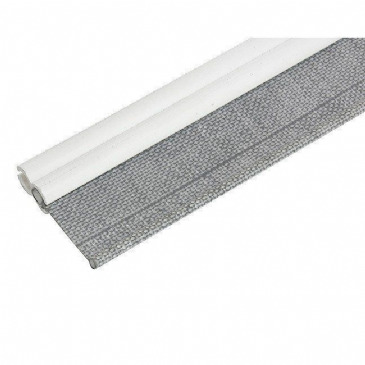 It is a soft material which won't scratch the windows or dull the paintwork and comes with lashing straps that feed underneath the caravan to secure and tighten it. 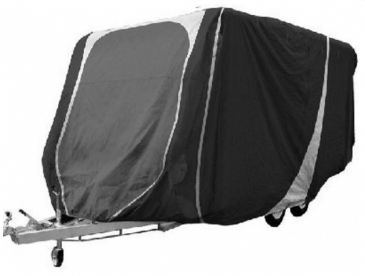 The Streetwize Breathable Caravan Cover 17 to 19 ft Charcoal Grey is fully breathable meaning even if the caravan or cover is slightly damp the cover will allow it to dry out. 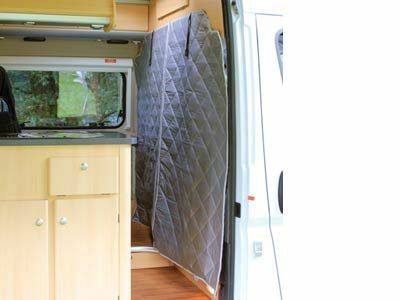 It is a soft material which won't scratch the windows or dull the paintwork and comes with lashing straps that feed underneath the caravan to secure and tighten it.